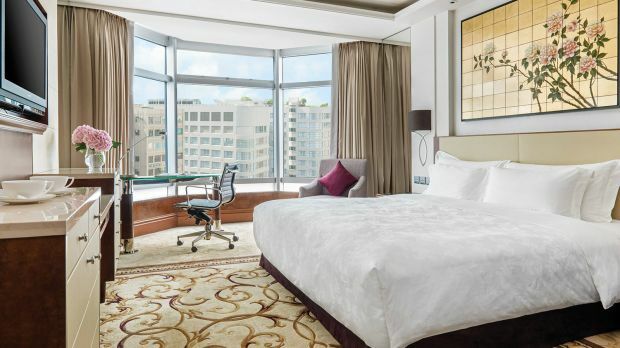 Enviar solicitação de disponibilidade com as datas desejadas para The Langham, Hong Kong. Features a king bed, complimentary Wi-Fi Internet, flat screen TV and courtyard view. Features 2 Twin beds, city view, flatscreen TV and Wi-Fi Internet. Features a king bed, city view, 37" TV and complimentary WiFi Internet. Features a King bed and courtyard views. Features twin bedding, courtyard views. 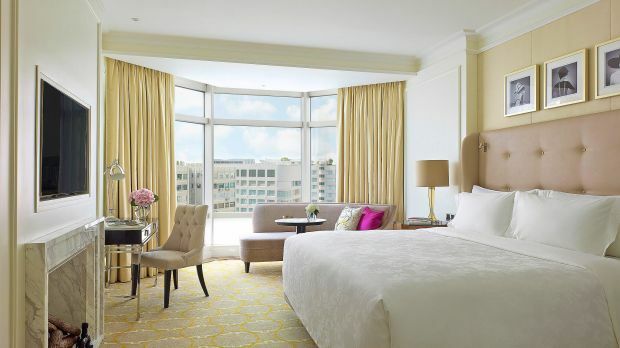 Features a King bed, marble bathroom and city view. 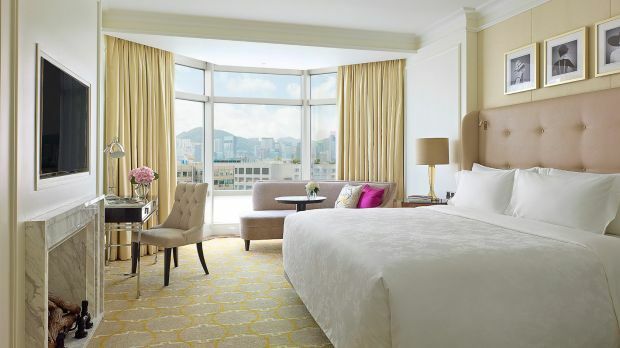 Features Twin beds, city view and marble bathroom. Features Twin beds, club access, flat screen TV, and complimentary WiFi Internet. Features a King bed, club access, flat screen TV, and complimentary WiFi Internet. Features a marble bathroom with shower and deep soaking tub. Features 1 King bed, club access, city view, flatscreen TV and Wi-Fi Internet. Two-bedroom, three bathroom suite features soft colour tones of cream, silver and white with touches of red-violet, incorporating a living room with a decorative fireplace, and a dining room that can accommodate up to six people. 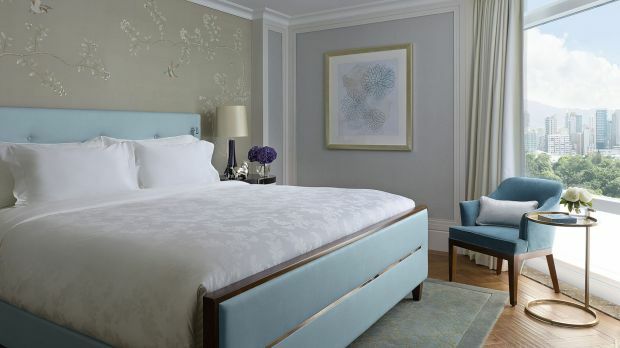 Styled with hand-crafted furniture that boast meticulous pleating and silk upholstery, the Chairman Suite is embellished with one-of-a-kind art pieces, diamond-cut mirror panelling, crystal chandeliers, and lifestyle furnishings.